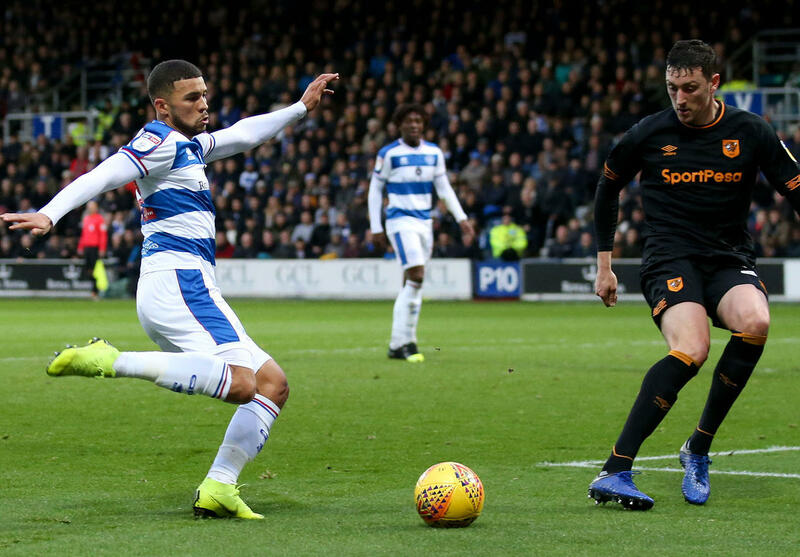 Nahki Wells and his Queens Park Rangers teammates slipped to just their second defeat in ten Sky Championship fixtures on a disappointing afternoon at Loftus Road. Steve McClaren’s charges were ultimately made to pay for a sluggish start – 2-0 down after Hull City strikes from the impressive Jarrod Bowen after six minutes and Markus Henriksen sixteen minutes later. Pawel Wszolek’s 24th-minute strike threatened yet another Queens Park Rangers comeback following the recent draws at Stoke City and Rotherham United. But the visitors had other ideas, with Bowen’s second goal and City’s third in the 69th minute proving decisive. Luke Freeman’s was on target in the 92nd minute for Queens Park Rangers but that proved to be no more than a consolation effort. Jonte Smith and his Lewes teammates picked up a crucial 1 – 0 win over Leatherhead. In a see-saw battle Lewes took the lead in the 41st minute which turned out to be the winner from James Hammond. Smith was replaced in the 61st minute by Marcus Elliott, as they would hang on for the three points.